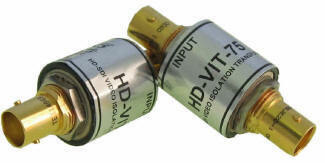 HD-VIT-75 is a Video Isolation Transformer for eliminating hum in High Definition Serial Digital Transmission Lines. 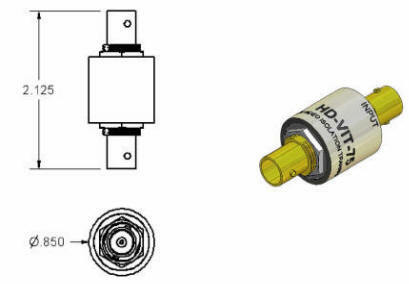 This can be used for Broadcast Systems where hum is present due to ground loops or where there are large difference in ground potential. 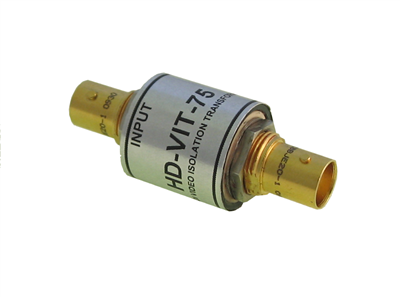 The HD-VIT-75 provides electrical isolation between the Input and Output and will also eliminate induced currents in long cable runs. 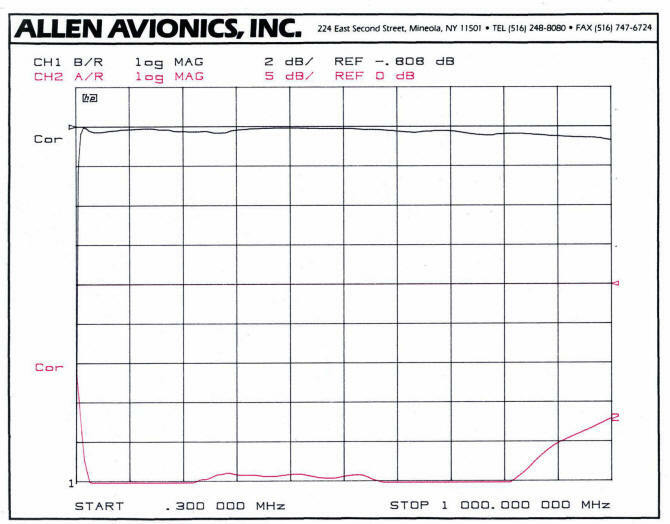 Allen Avionics, Inc. is a major U.S. manufacturer of precision LC filters and electro-magnetic delay lines for the electronics industry. Allen Avionics, Inc Copyright © 2018. All Rights Reserved.